Former Nickelodeon host and news anchor Rahman Johnson is here with a unique take on news, politics, entertainment and pop culture! 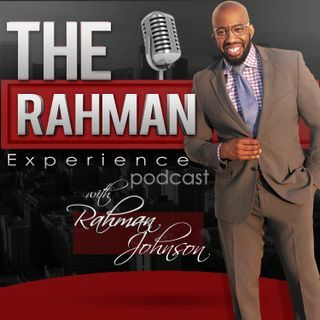 Welcome to the Rahman Experience! Episode 14 - Roseanne is Gone -- Wait Who is Roseanne?